The leader of the Food Bank of Iowa says they saw an increased demand in November and she doesn’t expect that to drop off. Food Bank CEO, Michelle Book, says they had been distributing an average of one million pounds of food each month to their 55 counties. “We saw our distribution spike dramatically to a million and-half pounds of food for the month of November. That’s a first time for us to distribute at that level,” Book says. Book says cold weather puts an added strain on people’s budgets. “You can choose not to run your air conditioner in the summer — and most folks when they are in that situation make that choice. But in the winter time, you can’t make the choice to not run your furnace. Especially when you are elderly or you have children in the household. Difficult decisions are made every day,” according to Book. And she says when schools close for the holidays, there is another resource not available. “The kids are not in school and they are not getting two key meals a day from the school system,” she says. Book says they have been able to handle the increase need for food after expanding their warehouse. One thing she says they do need more of is volunteers. “Of the food that we distribute every month — 55 percent of it is donated — and almost all of that has to be touched in one way or another,” Book says. 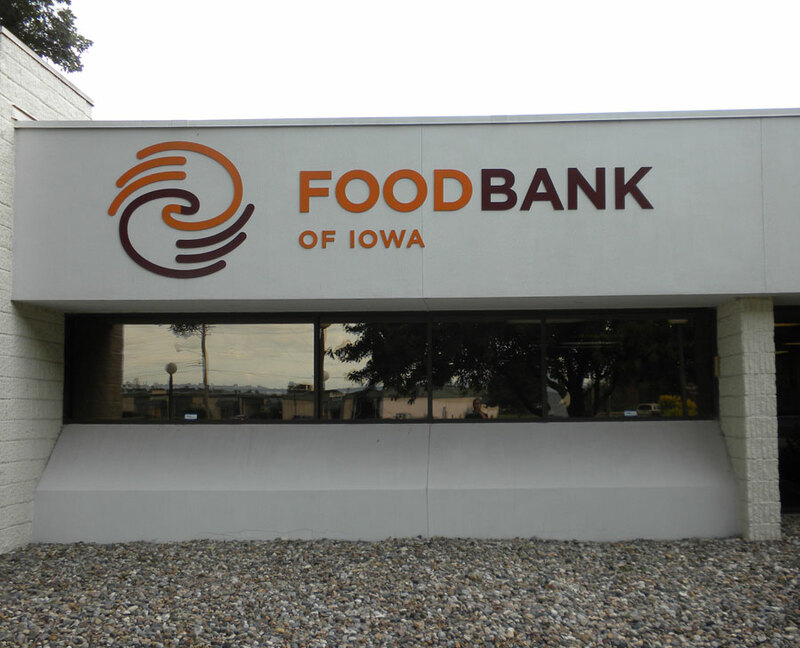 “So, we’d love to have people come in an volunteer at Food Bank of Iowa. She says if you can’t get into their facility in Des Moines, you can offer to help and volunteer at your local food pantry. Book says donations of money also help. 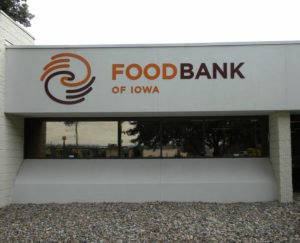 You can make a donation at: www.foodbankiowa.org.